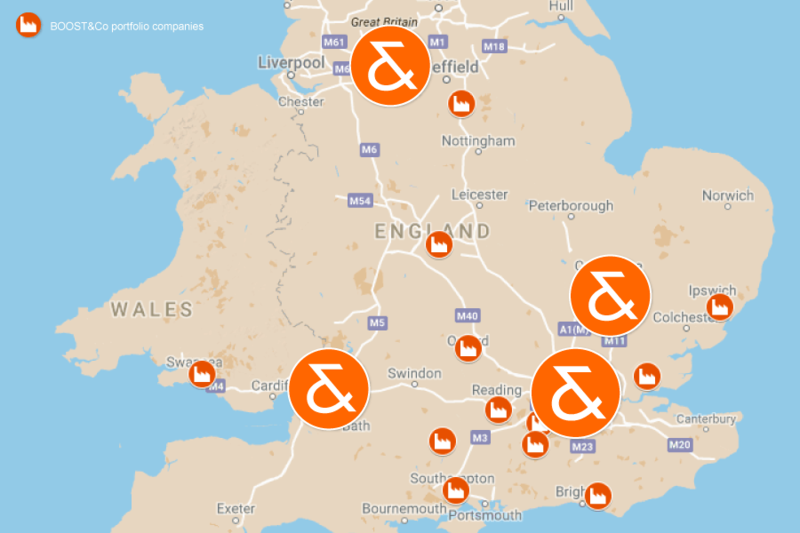 BOOST&Co is expanding nationwide, opening three new regional offices around the UK. The private-debt lender is launching offices in Manchester, Bristol and Cambridge to join its London base. It expects to open a further UK outpost by the end of 2019. BOOST&Co’s first regional office is in central Manchester. This base – in Chancery Place, at the top of King Street – builds on the company’s successful investment in SMEs around the city and in northern England during recent times. It also reinforces BOOST&Co’s capacity to grow its portfolio companies in the Greater Manchester area over the next few years. The firm’s second new branch, in Bristol– just off College Green, next to Bristol Cathedral – provides enhanced coverage of the M4 corridor. BOOST&Co aims to deepen its sourcing capabilities in the region, after effectively deploying funding in this area during the past few years. A third outpost, in Cambridge, covers the innovative Cambridge-Milton Keynes-Oxford arc. BOOST&Co wanted to match its affinity for high-tech businesses with the high concentration of innovative SMEs in the region. Building a network across the UK enables BOOST&Co to identify its customers’ needs earlier and to be more agile in its response. Strengthening local relationships is also key. BOOST&Co is a UK-based independent asset manager specialising in growth lending solutions for UK SMEs. It has offices in London, Manchester, Bristol, Cambridge and Cape Town. Its funds come from large UK pension funds, as well as Swiss and German investors. • To discuss a loan, contact the principals in our new offices – Ryan Sorby in Manchester, Lauren Couch in Bristol and Sonia Powar in Cambridge.